Choose Cleveland Industrial Group for your industrial and building maintenance needs. Our industrial facility maintenance solutions are designed to support your facility and infrastructure, we also provide a wide range of building renovations and new construction options and support services for the industrial markets. Our professionals offer carpentry solutions, concrete flat work and foundation form work, utility work, custom steel fabrication, steel erection, selective demolition and a wide range of process maintenance solutions. In the industrial market place, many facilities no longer have their own maintenance people. We work with our customers to fill this void and better manage their maintenance costs. 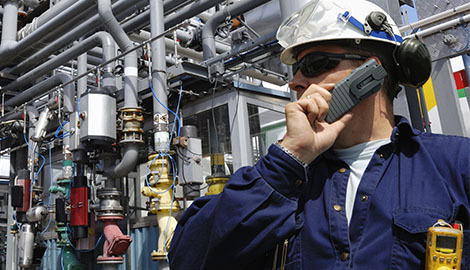 Cleveland Industrial Group has environmental training, safety training for chemical plants, equipment safety, specialty equipment, and hazardous environment training. We provide our staff with third party and in-house training. Applicable licensing and certifications are in place for all personel, ensuring each member of our staff meets our stringent requirements of our customers.